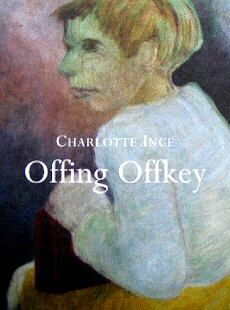 2003 - “Offing Offkey”, 12 page publication, 7 color plates and original text. Edited by Delort Printing House, Toulouse, France. 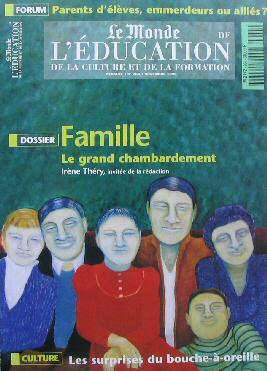 1998 - Le Monde de L’Education et de la Culture, n° 264 November. Advertising posters (26in x 39in), distribution Paris. 1997 - Le Monde de L’Education et de la Culture, n° 245 December. 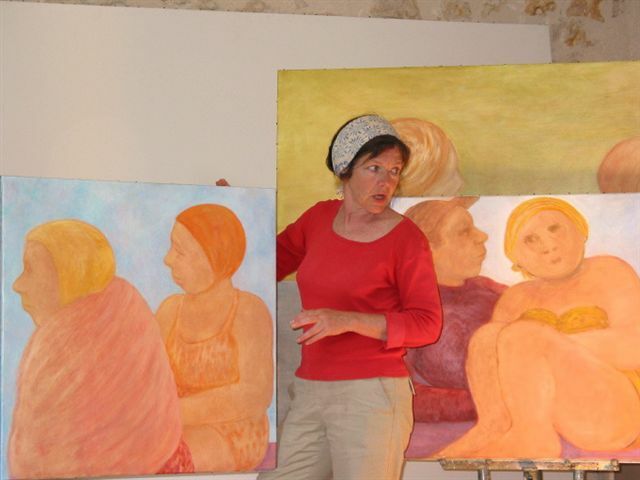 Reproduction of oil painting, " Red Crowd " (26in x 36in) for cover page, guest editor: Elie Wiesel, Dossier: Civisme. The reproduction was also used for the publicity campaign appearing in Le Monde, daily, VSD, Télérama and Marianne magazines as well as for advertising posters (26in x 39in), distribution, Paris. 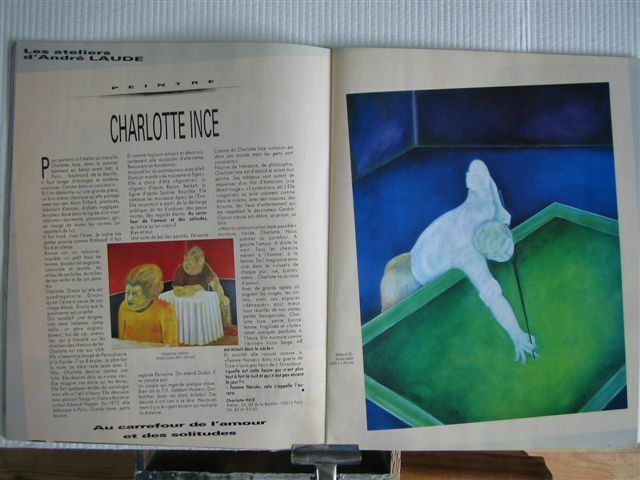 and “Billard II” (52in x 63in) oil on canvas. 1999 -	Performance Magazine n° 102 November-December. 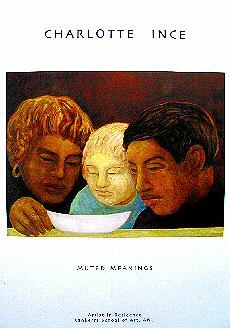 Reproduction of oil painting “Three Faunes in Search of an Afternoon” for cover page. 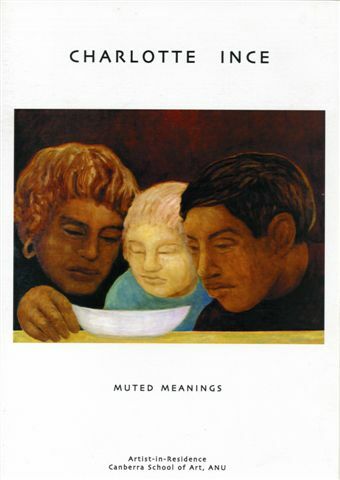 2000 - “Muted Meanings”, 6 page publication, 7 color plates, 3 black and white plates, with text by Jenny Whitmore. Edited by the Canberra School of Art, Australian National University.